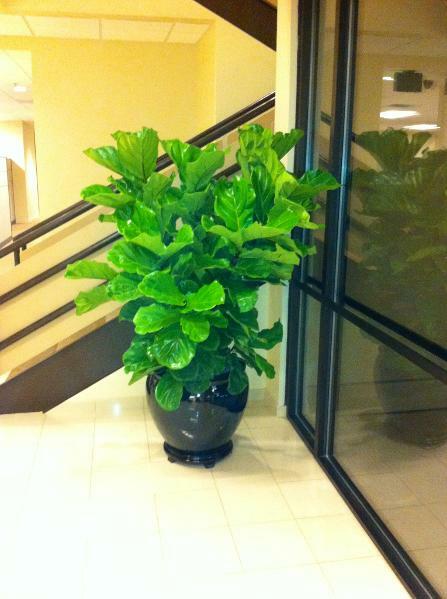 Cityscape Interiors is a well-known, established interior plant care company servicing the Dallas area. We offer the best quality plants and stylish decorative containers to incorporate with the beauty of your home and office. We guarantee our plants to thrive where installed, or we will replace them without any extra cost to you. I have had the pleasure of seeing Jason and his crew at Cityscape work for years. He is my company's "plant guy." Jason keeps my office plants looking excellent. Call Cityscape Interiors for your interior plant care needs.